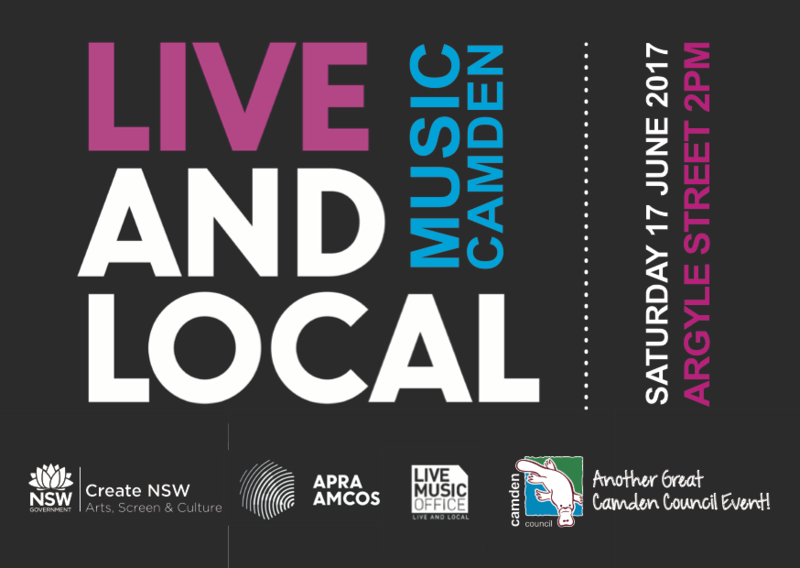 Helen has been invited to perform a set at the Camden Live & Local Festival. Come see her play some of the new album tracks as well as a few old favourites. When: Festival runs from 2pm-6pm. Helen plays at 4pm. Next post: Helen plays Adelaide for the first time ever!